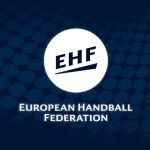 Denmark won the final of the EHF handball champions league against Russia and claimed themselves as the new champions of Europe! 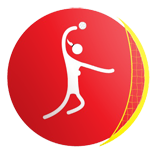 Danish girls outplayed Russia, the only undefeated team at the championship in Skopje with 25-24 and collected third gold for their country in this EHF category. The match started with good opening from Russia and a 4-1 lead after the first few minutes. But Denmark obviously needed some time to ease into the game and start “dancing” on the court. Their defense was impeccable and allowed them a 5-0 run and this was the start of their reach for the gold. Russia was having trouble in the attack, so Denmark’s advantage raised up to four goals until the break (14-10). 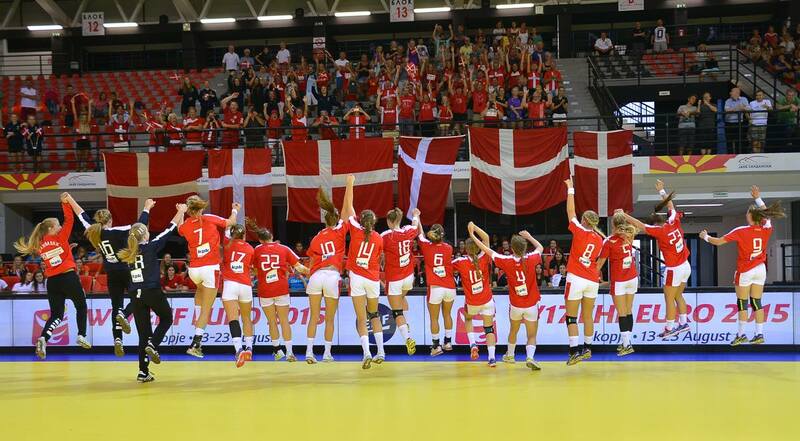 The second half started in the same manner, leading the Danish to their highest advantage, 16-11 in 33th minute. The clock was ticking, and Russians was trying hard, but they couldn’t even come close until the last few minutes. They scored three goals in the last five minutes, and from 21-24 came to 24-25, but there wasn’t any time left on the clock. The last 30 seconds were for Denmark’s attack, and they wisely kept the ball in their hands.